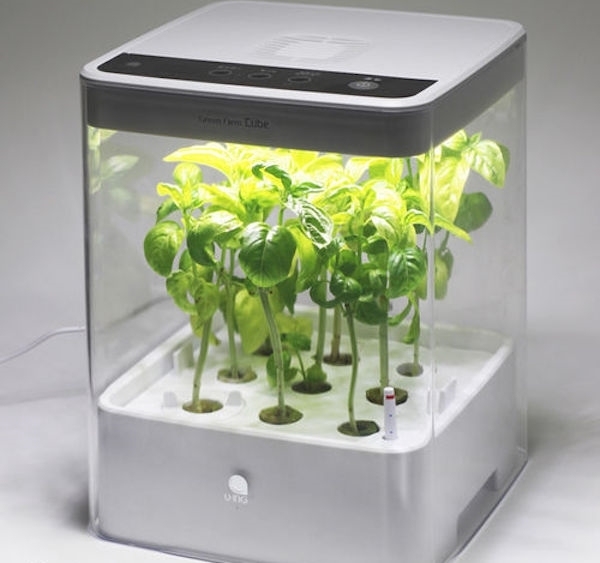 We will show you a selection of grow cabinet and box ideas which provide the opportunity for indoor gardening and controlling the conditions. 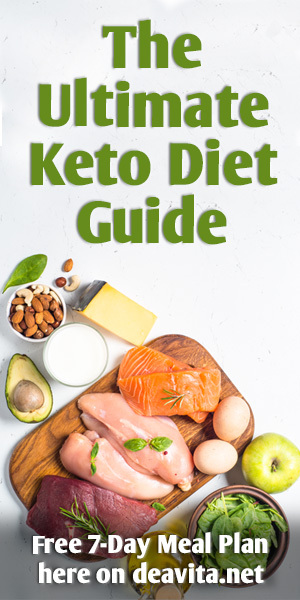 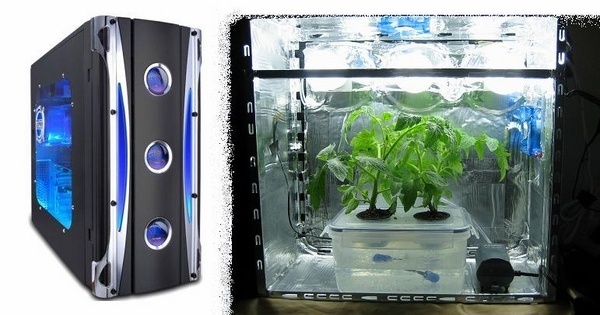 There are many options that you can find on the market , such as hydroponic grow cabinets, as well some really creative DIY box ideas. 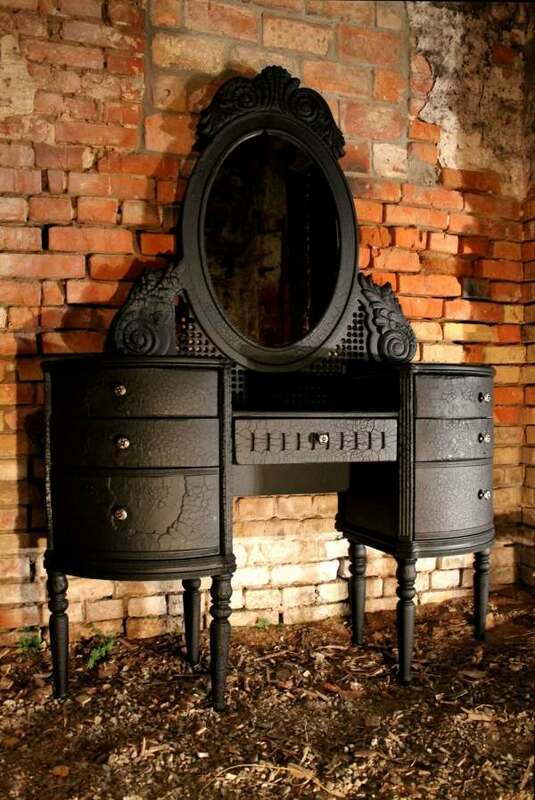 Grow cabinets, whether manufactured or constructed as a DIY project should have some important elements. 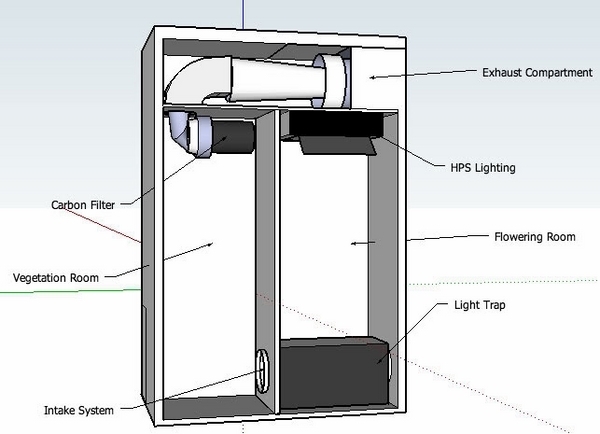 Odor control – carbon filters are an effective way to control odors and for small grow boxes you can use one of the gels, offered on the market. 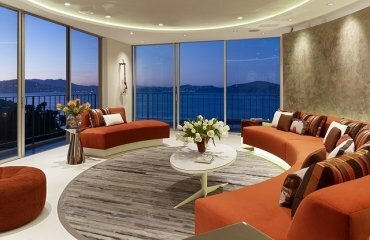 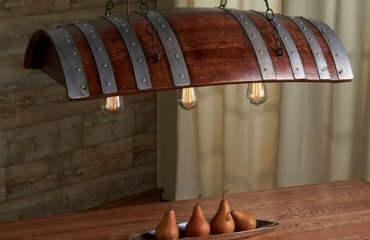 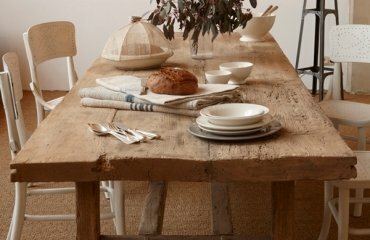 Light – indoor plants need enough light to be able to grow and when it comes to cabinets and boxes, light is essential. 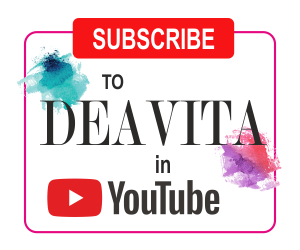 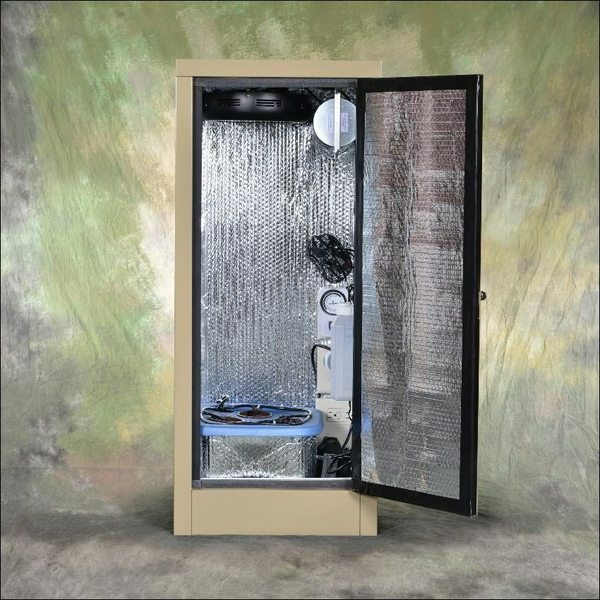 Water filters, chamber system, germination kit, air distribution, anti-mold panels, locking system – all these elements are of great importance for the growth of healthy plants in a grow cabinet. 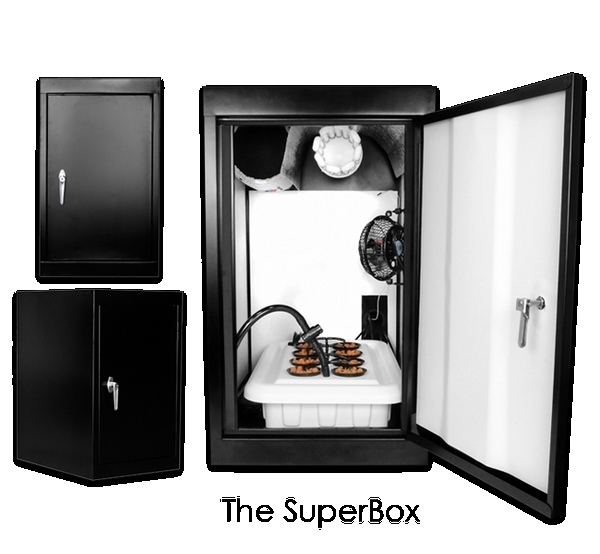 Stealth grow cabinet ideas – what you should need to know? 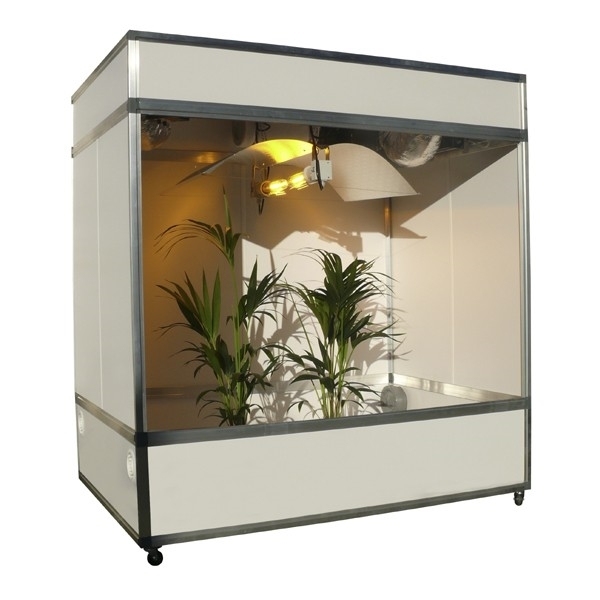 The market offers various grow cabinets but not all of them are designed with a stealth option. 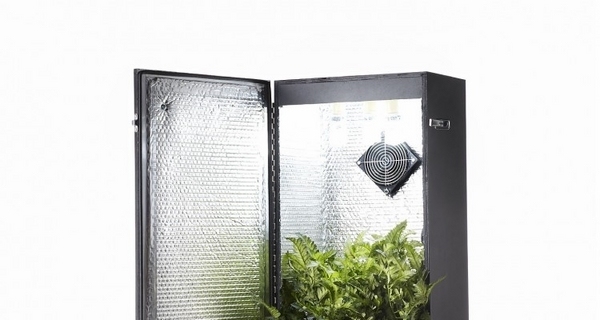 You can see the word “stealth” on the description of the grow cabinet but your best indicator would be the price as these cabinets price tag ranges from USD 700 to USD 1200. 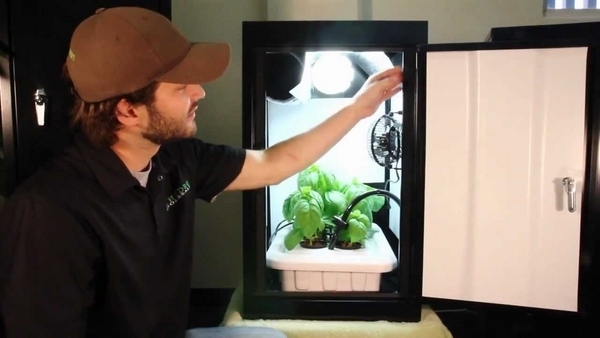 The grow cabinets are offered with different sizes and can develop from one to 40 plants. 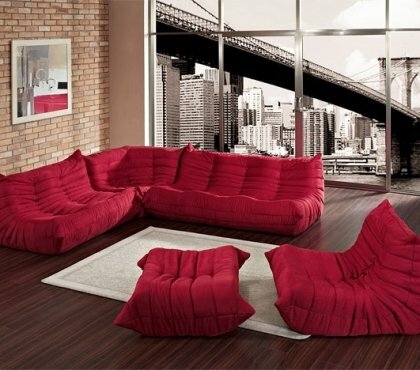 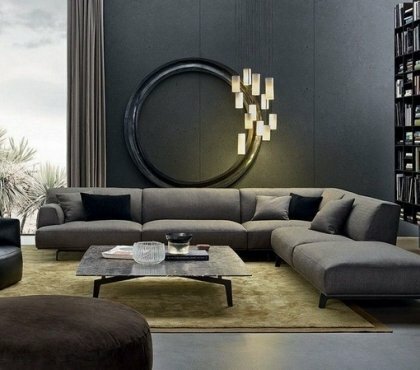 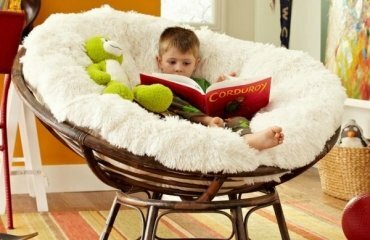 They are equipped with everything that you need to from start to finish. 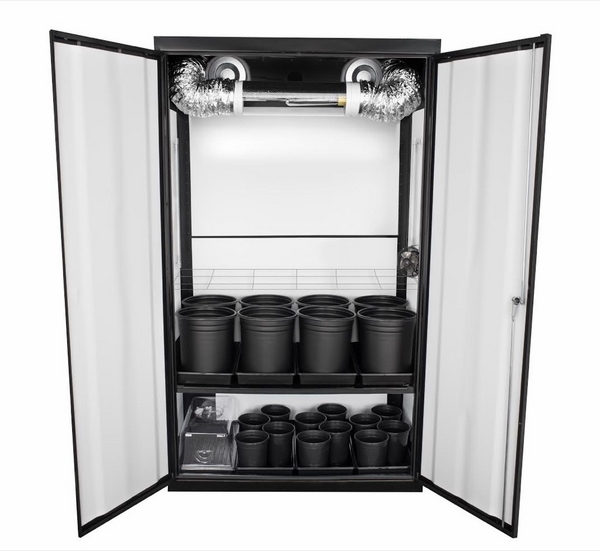 An advantage of Stealth grow cabinets is that they are offered in a variety of sizes and you can choose from a box-size cabinet to a large one, depending on the available space and your needs. 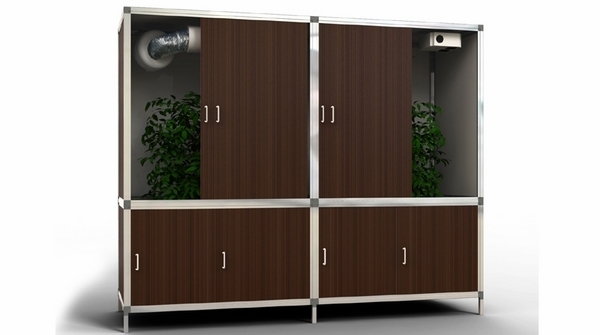 A hydroponic grow cabinet is an especially designed piece of furniture which accommodates hydroponic systems for indoor gardens. 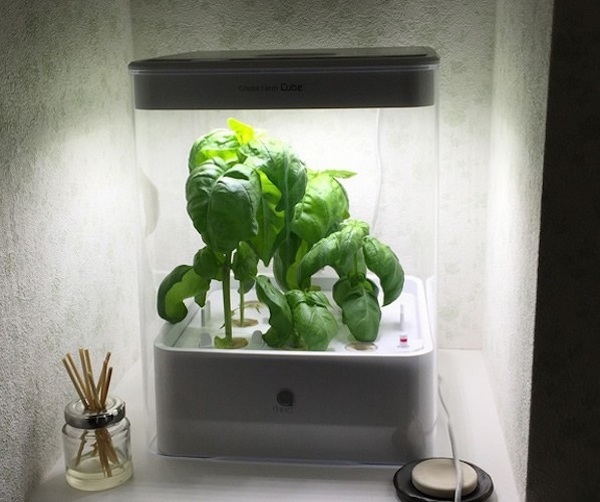 The hydroponic gardening uses a liquid nutrient solution instead of soil and you can develop plants and herbs on a limited space. 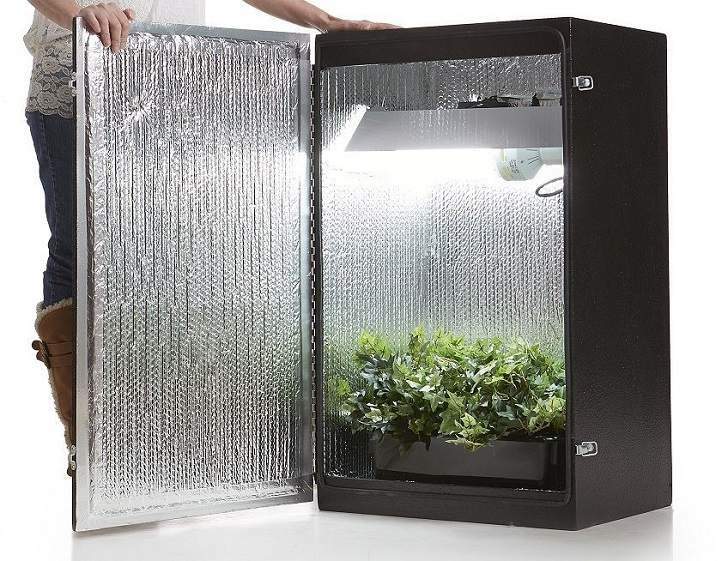 A hydroponic grow cabinet will provide a controlled environment for your herbs or plants, pests protection, and the market offers many design options – from small boxes to elegant contemporary cabinets with elegant lines so that you can choose the right one for the available space. 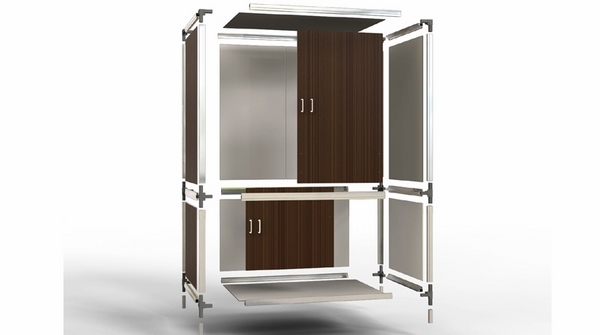 Most grow cabinets are completely equipped and ready to work by simply plugging them in. 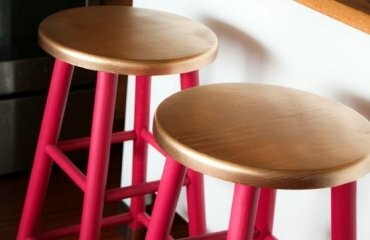 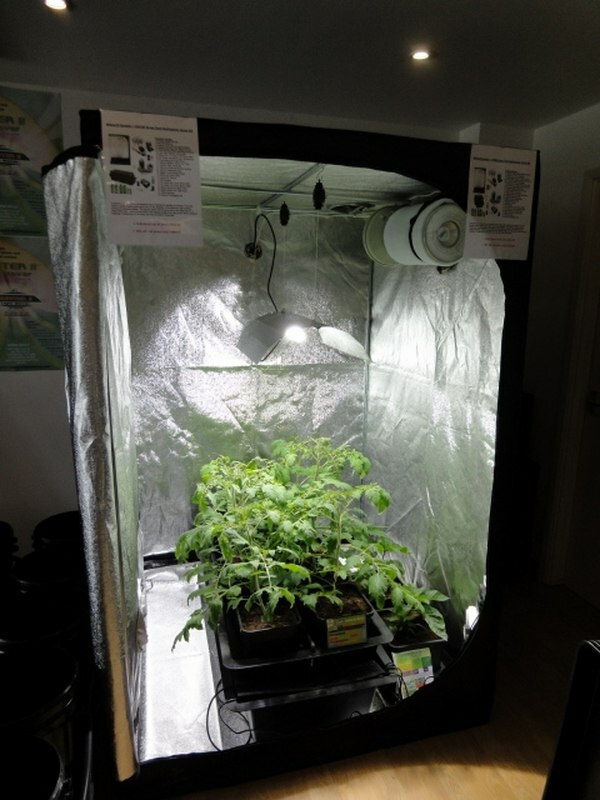 Although there is a variety of options on the market, DIY lovers can opt for a project that will save money and transform a household item into a grow cabinet. 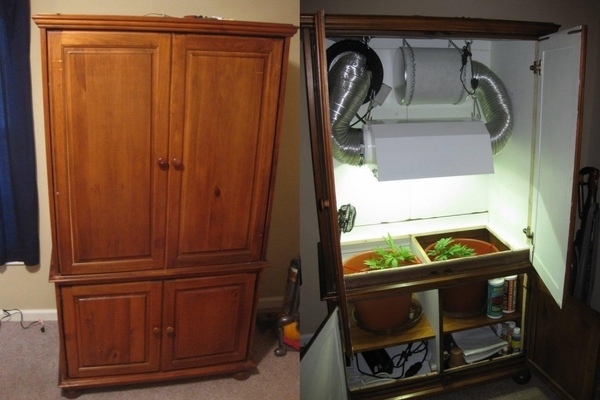 For example, an old dresser or a PC box can be converted into a stealth grow box. 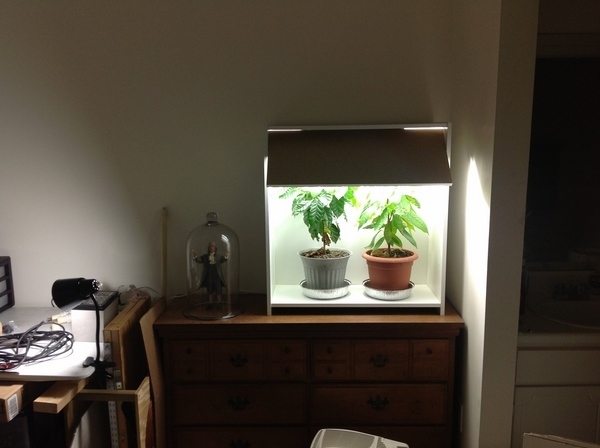 Check out the gallery for more grow cabinet and box ideas.